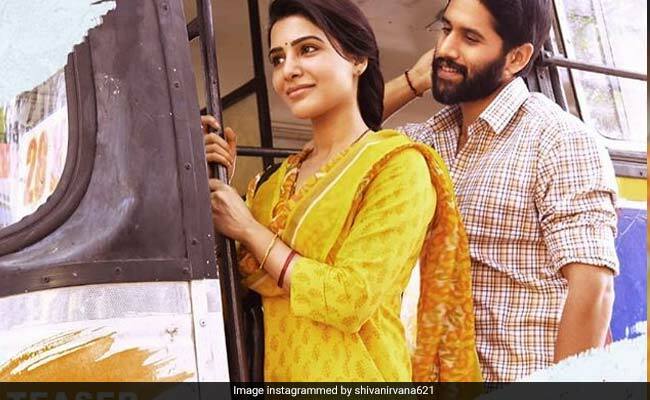 There is a sense of tragic continuity, a resigned acceptance of fate, if you will, in the way the tangle within the love triangle plays itself out in Majili. 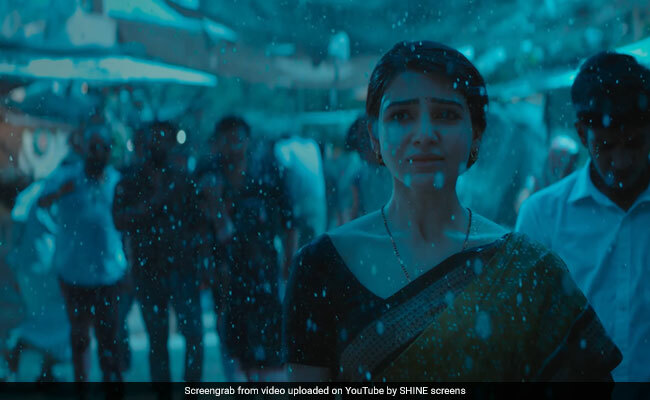 The Telugu film about losing love and finding faith is a lengthy and fairly satisfying ode to the human heart and its vagaries. 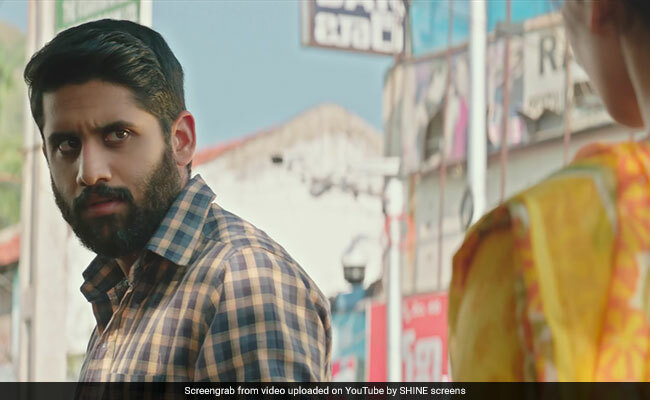 First off, young Naga Chaitanya struggling to find his true bearings as an actor, discovers an inner core of strength in playing a deeply flawed character. Naga Chaitanya's Poorna is a loser. He has failed in love, failed in his career and he would be a big flop as a husband had he not found a woman so patient and determined, she embodies the stoicism of the 'pati-vrata' Sati in a remarkably contemporary avatar. The brooding intensity and the bleeding anguish of a marriage that's held together by a thread (sacred or otherwise) comes across with a contemplative resplendence in the plot. The silent moments between the couple, the unspoken recrimination reminded of Ajay Devgn and Aishwarya Rai Bachchan in Sanjay Leela Bhansali's Hum Dil De Chuke Sanam and Mani Ratnam's Mouna Ragam. 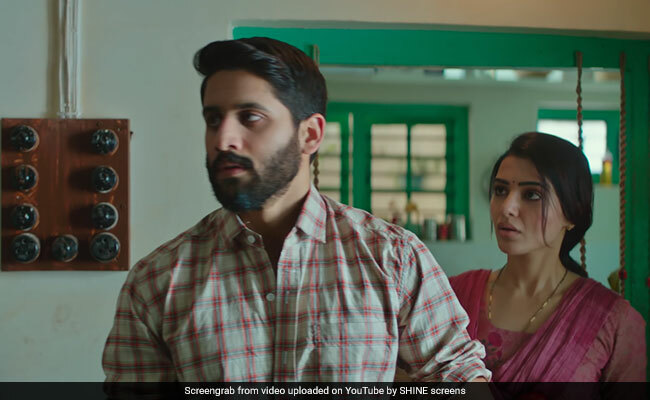 Seamless in its emotional velocity, Majili neatly weaves together the fluctuating fortunes of three messy lives. There is nothing here that we haven't seen before. But then, who said life is all about constantly finding new experiences? Exploring the inner spaces of the man-woman mythology, Majili hits on a narrative that's moving and rewarding.